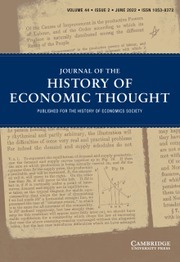 Eugene Heath and Byron Kaldis, eds., Wealth, Commerce & Philosophy: Foundational Thinkers and Business Ethics (Chicago: University of Chicago Press, 2017), pp. 464, $135 (hardcover). ISBN: 9780226443713.